Support our local businesses in St. Bernard Parish this holiday season by participating in the 2ndAnnual Shop Small Week on November 24, 2018 – December 1, 2018. 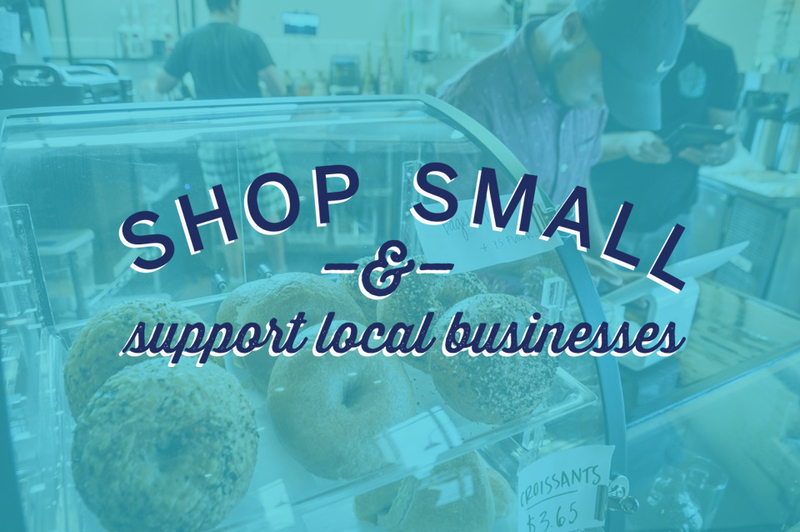 St. Bernard Economic Development Foundation is proud to once again sponsor the St. Bernard Shop Small Passport program aimed at increasing sales for our local small businesses. These small businesses are owned by your neighbors, friends, and individuals that reside in this community. By patronizing their establishments, you are keeping more tax dollars in St. Bernard Parish, helping small business owners and their employees support their families, and you are creating a greater demand for retail outlets. We invite you to get into the spirit of the holiday season by patronizing the retailers, restaurants, salons, grocery stores, and all of the other locally owned businesses that can only be found here in St. Bernard. Beginning on Small Business Saturday, November 24, 2018, shoppers can pick up their St. Bernard Shop Small Passport at any participating business listed below. Shoppers have seven days to get their passport stamped by making purchases at one of the 25 Shop Small locations. To complete the Shop Small Passport, shoppers must purchase from 5 or more stores. Once completed, the passport can be entered by for a chance to win a $200 Gulf Coast Bank gift card or one of several prizes provided by participating businesses. Passports must be dropped off to Brewster’s Restaurant & Lounge at 8751 West Judge Perez Drive or Functional Health & Wellness at 801 West St. Bernard Highway no later than Saturday, December 1, 2018. 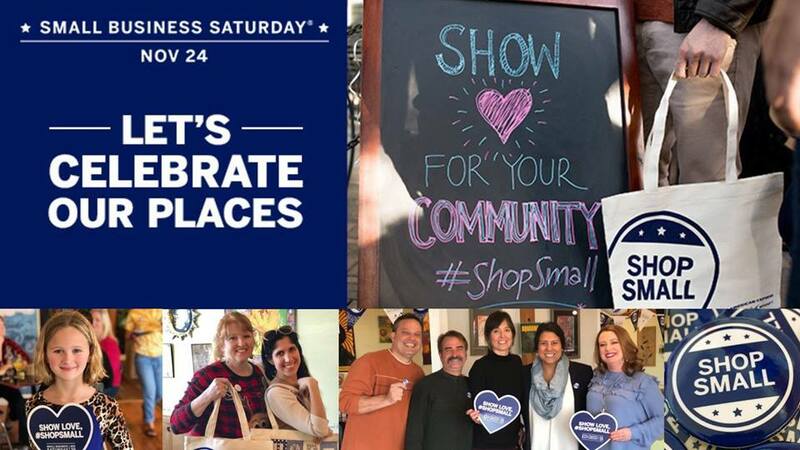 For more information and to receive a Shop Small swag bag filled with coupons and giveaways, join the St. Bernard Chamber of Commerce and the St. Bernard Tourist Commission for the Small Business Saturday Kickoff at Café Aquarius (2101 Paris Road, Chalmette) from 9:00 am – 11:00 am. 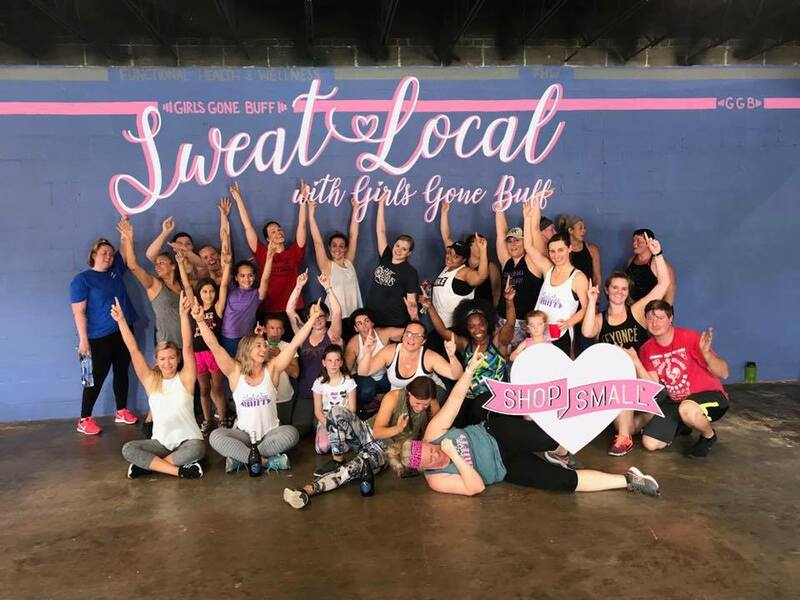 You can also join Girls Gone Buff for their Shop Small – Sweat Local free community workout on the last day to complete your shopping, Saturday, December 1, 2018. Drop off your passport or get your last stamp with them from 10:00 am – 12:00 am at Functional Health & Wellness. Must receive a stamp from 5 or more locations in order to complete the passport. Limit one stamp per location. All completed passports must be dropped off no later than Saturday, December 1, 2018, to Brewster's Restaurant & Lounge, 8751 West Judge Perez Drive or Functional Health & Wellness, 801 West St. Bernard Highway. Winners will be drawn on Tuesday, December 4, 2018, during business hours. Contact information must be clearly written on your Shop Small Passport in order to win. Prizes include a grand prize - $200 Gulf Coast Bank gift card, $100 Local Flair gift card, $100 Big Chief Vapor Products gift card, 1-Hour massage from Earth & Body Spa, a One Week Meal Kit from Clean Course Meals, $50 Canseco's gift card $50 All About Me gift card, $50 Aniston Lane gift card, $50 Hear Say by Shadonna gift card, $50 Southern Belle Boutique by Dona gift card, $50 Devoted Performing Arts Center gift card, $40 Coffee House gift card, #9 Saints Jersey from Meraux Food Store, Personalized Hand-Painted Ornament from The Cottage Store, $25 J&B Feed Store gift card, $25 An Angel's Touch, $25 Brewster's Restaurant & Lounge gift card. Participants can only win once. Individual business prizes can only be won by a participant that received a stamp from that location. The Shop Small Week The event is sponsored by the St. Bernard Economic Development Foundation and our partners, St. Bernard Parish Government, Old Arabi Neighborhood Association, the St. Bernard Chamber of Commerce, St. Bernard Tourist Commission, The St. Bernard Voice and American Express.